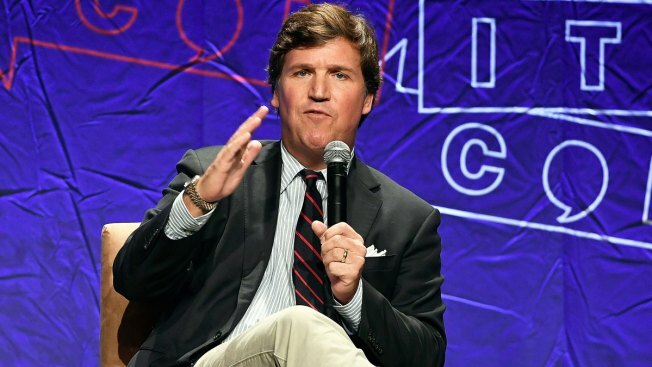 Fox News anchor Tucker Carlson is under fire following his recent statements about immigration. Carlson doubled down on his rhetoric Monday night. “The left says we have a moral obligation to admit the world’s poor. Even if it makes our own country more like Tijuana is now, which is to say poorer and dirtier and more divided,” he said. A spokeswoman confirmed the company abandoned the show after a monologue Thursday about economics and immigration in which Carlson said the U.S. needs more “scientists and skilled engineers” for increasingly automated and tech-centered jobs. On Friday, one of the show’s advertisers, Pacific Life Insurance Company, said that it “strongly disagree[d]” with his comments. The spokeswoman, Shara Siegel, declined to say if the departure was over Thursday’s show. The fitness equipment maker Nautilus also bailed on the show, according to a statement obtained by The Hollywood Reporter. The company did not immediately respond to a request for comment.